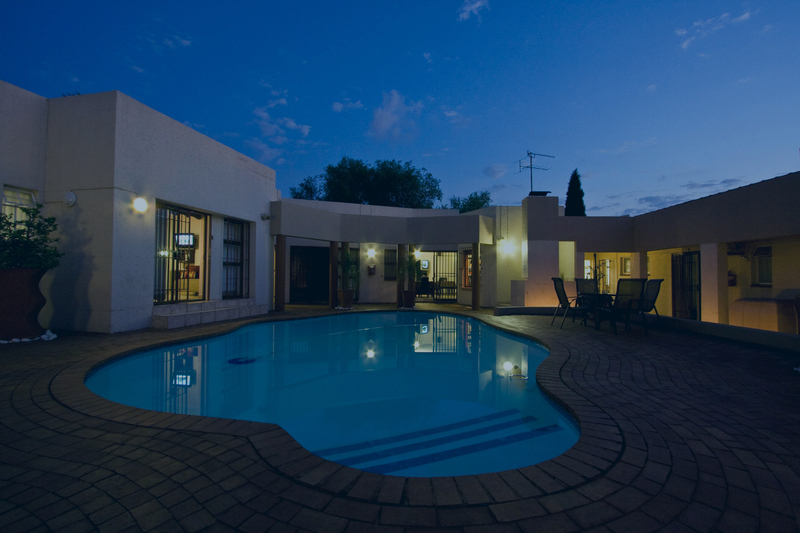 President Lodge is an award winning affordable luxury guest house situated 8 km from OR Tambo International Airport. Located in a quiet residential area President Lodge provides a tranquil atmosphere, warm hospitality and hearty breakfasts to business and leisure travelers alike. Full English or Continental breakfast enjoyed in the dining room, next to the pool or on the patio. Free high speed wireless internet access available from anywhere at the lodge. We offer one wheelchair friendly room, located to ensure easy access to facilities.